The Landlord is a dying breed. They are a dying breed because there are many things that landlords do not do in order ensure success and run a successful business. 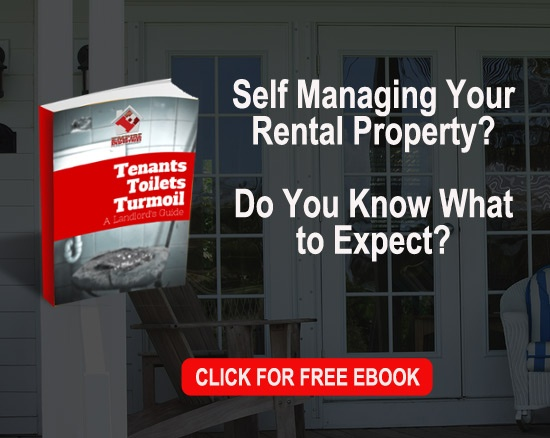 Over 80% of investment properties in this country are self-managed. But, they do not do it right and they end up failing as a landlord. You have to run your investment portfolio like a business. You need goals, structure, policies and procedures for how you are going to handle everything that may or may not come up in your business. The challenge is that everyone in the transaction knows the laws that protect them, except the landlord. The Tenant knows more about the laws that protect them than the landlord does. And, this is what usually gets landlords in trouble. Running around doing everything, instead of leveraging other companies to help the landlord be able to run their business. Landlords don’t understand the power of leverage. And this is what is ultimately the landlords downfall.